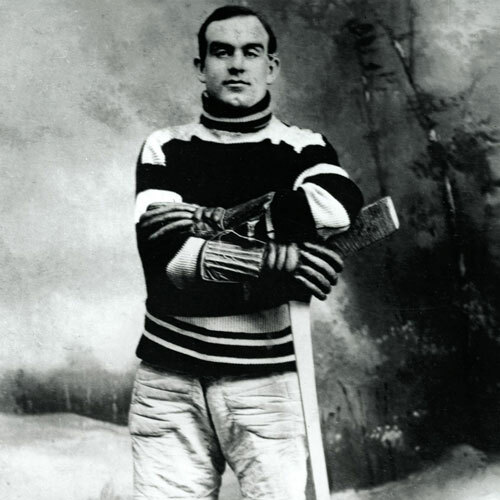 Fred Page had a long and rich history in hockey, beginning in the 1930’s as a player and referee. His resume as a hockey ‘builder’ is several pages long and covers all levels of hockey, ranging from local minor hockey to the highest levels of international competition. His contribution to amateur hockey throughout Canada, but especially in B.C., is wide-reaching. 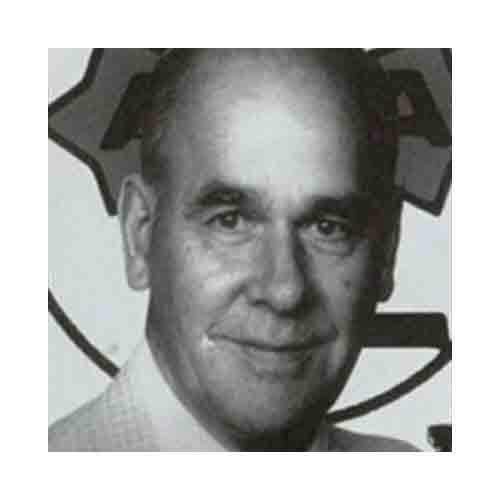 He was president of minor hockey associations in Ontario prior to moving to British Columbia in the early 1960’s. 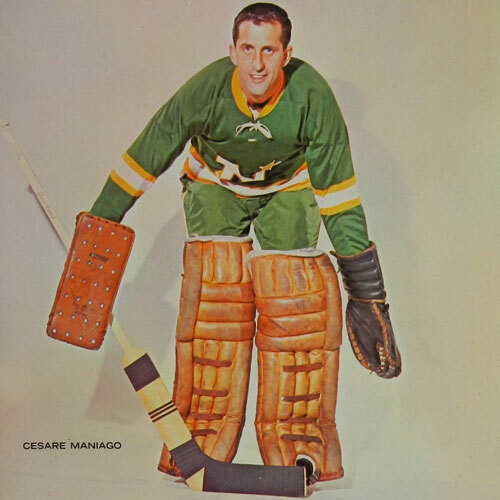 Page moved up to the Canadian Amateur Hockey Association (CAHA) where he served as president from 1966 to 1968. He then became the first vice president of the International Ice Hockey Federation (IIHF), which included being the chairman of the ice hockey competition at the Sapporo, Japan Olympics in 1972. In 1973 he became involved with the B.C. 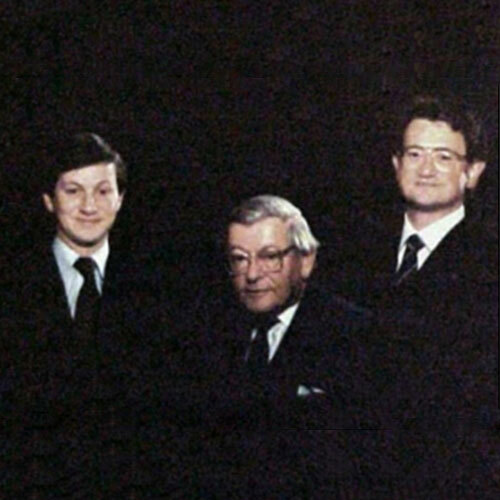 Junior Hockey League as the executive director (1973-1982), president (1982-1983), then chairman of the board (1980-1996), retiring in 1996. Page was inducted into the Canadian Hockey Hall of Fame in 1993. Fred Page gave seven decades of his life to building and improving the game of hockey. He never accepted a salary for his work and always put the game of hockey first, and himself second. A tireless worker at all levels of the sport, Fred Page is a true builder of the game of hockey.